Welcome to historic Stillwater! 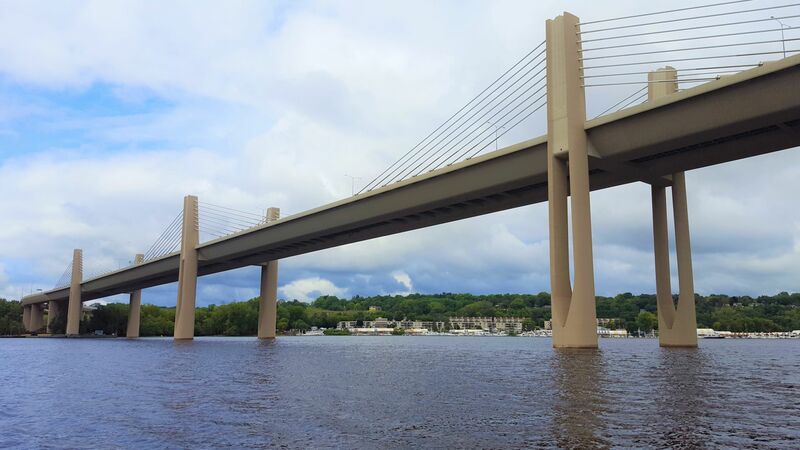 This beautiful city is located along the St. Croix River and offers an abundance of shopping, unique dining and year-round entertainment. You can even enjoy a lovely dinner on an old-fashioned paddle wheel riverboat or a romantic gondola ride along the river bank. It's no wonder it has gotten national accolades and has been voted one of America's Most Picturesque Small Towns!